Cupcakes are the up and coming thing. They can be for weddings, holidays, birthdays or just a because day. 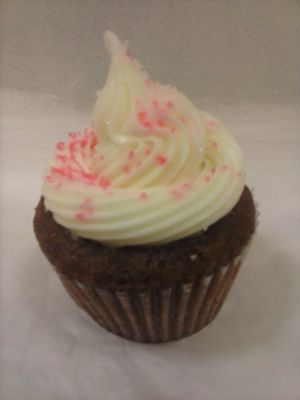 We at the Magic Cookie Company have Mizz Bee'z Cupcakes, unique flavors for any reason in any season, from traditional Chocolate and Vanilla to interesting flavors of Pancakes and Bacon, Chicken Wing, Coffee, Cotton Candy, and Irish Cream. Cupcakes are made from the finest ingredients without preservatives. They are best consumed within 7 days. 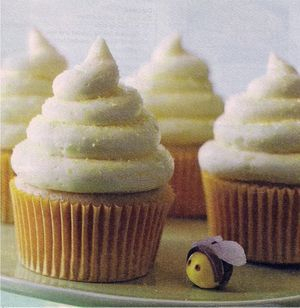 Cupcakes may also be frozen to prolong freshness. Thaw at room temperature.